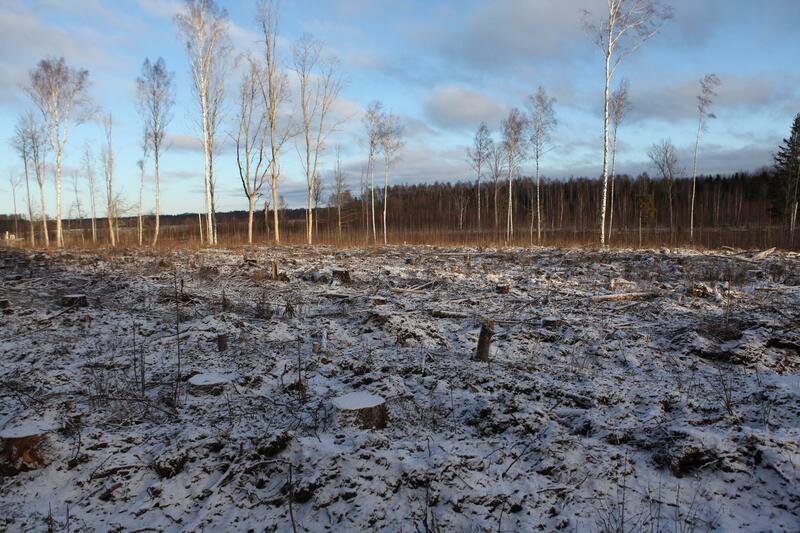 My family is from Estonia, a country where half the land is covered by forests. During every visit, the nature captivates me. 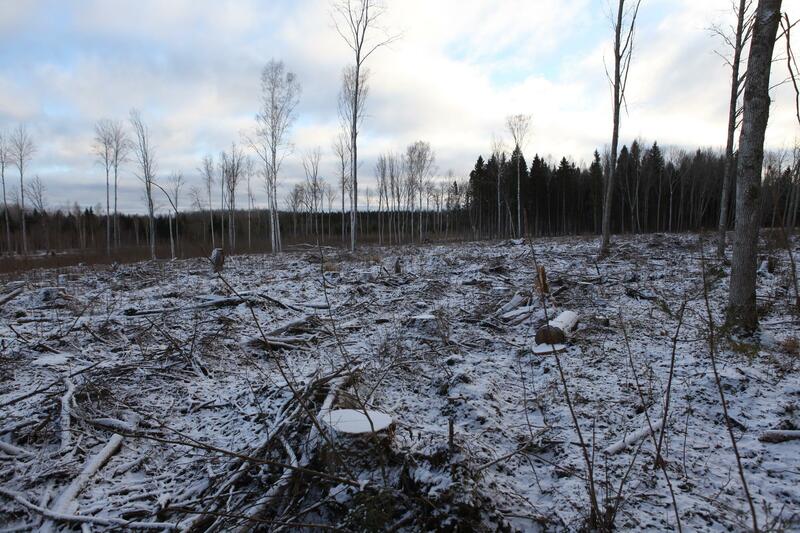 Unfortunately, the Estonian old-growth woodlands are under vicious attack by loggers. I want to give something back to this marvelous ecosystem. 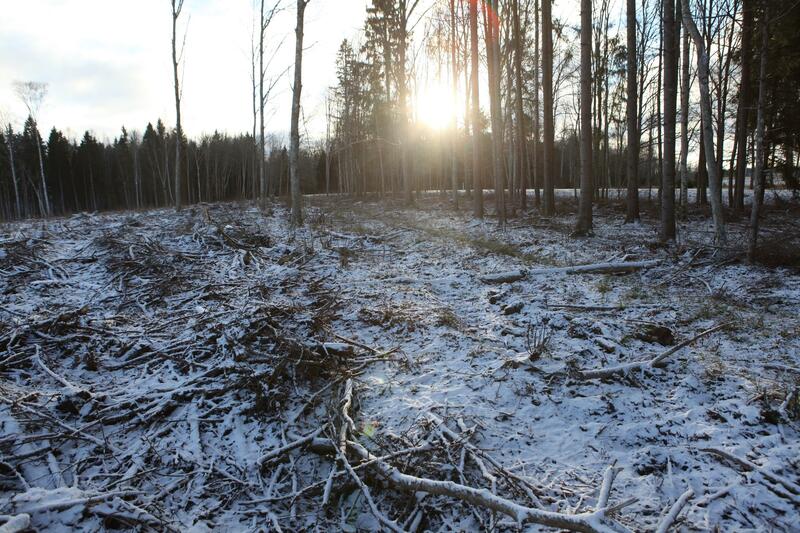 That is why I decided that a percentage of the proceeds earned by selling Grace & The Magic Flame get donated to a group of Estonian activists fighting this unacceptable deforestation. With every one of your purchases of my book, you are donating and contributing towards a positive change. Here you can find some extracts from my book and more information about the forest conservation charity.